SMALL. SMART. SIMPLE. 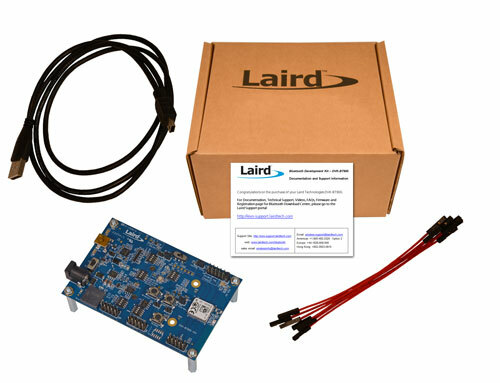 Laird's BT900 modules reduce the engineering burden and design risk of integrating Bluetooth and Bluetooth Low Energy into any OEM device. 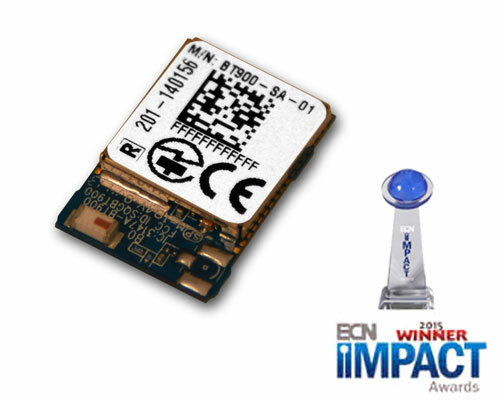 The BT900s tiny form factor, optimized power schemes and smartBASIC language provide a secure, stable Bluetooth environment for any embedded design. 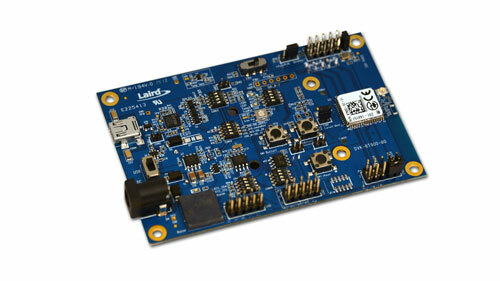 Let Laird's innovative BT900 series and decades of expertise in Bluetooth module design speed your product to market. 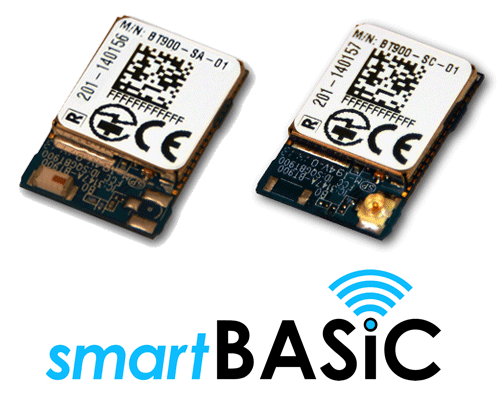 Available in BT900-SA and BT900-SC variants. 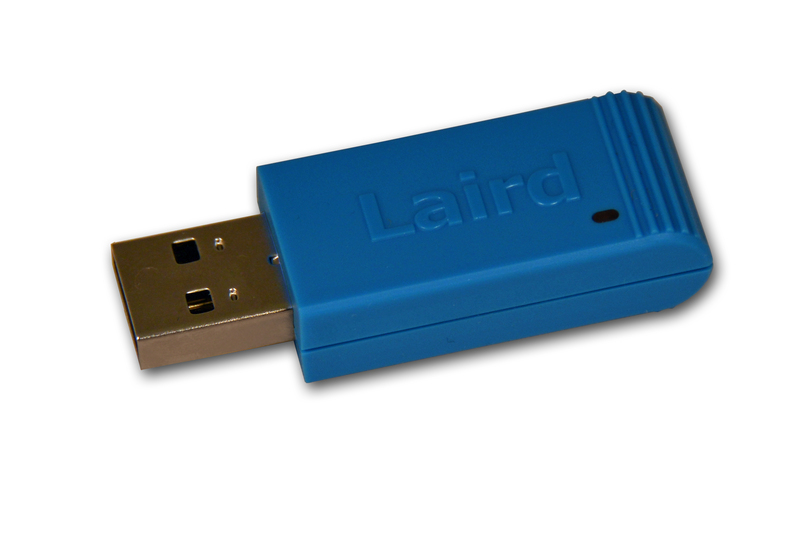 Download the NEW UwTerminalX as well as the two companion applications: MultiDeviceLoader and TermNotify.